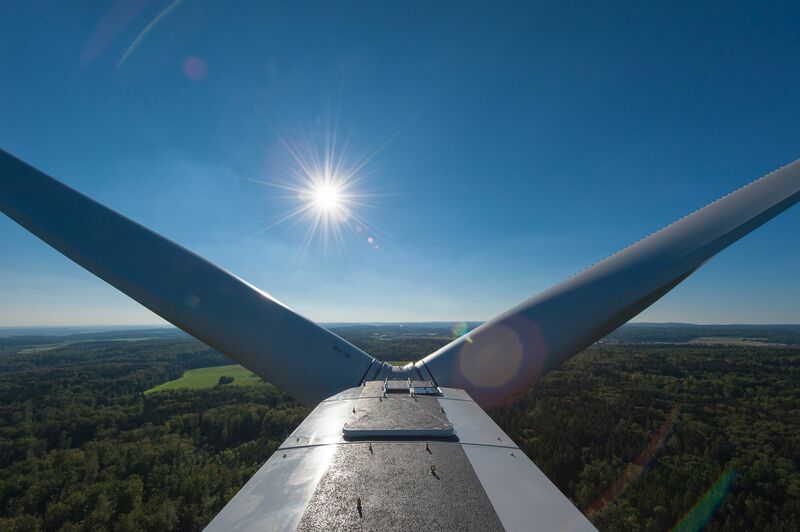 Hamburg (renewablepress) - The Nordex Group has received in the last quarter of 2018 an order from Vattenfall to supply and install 13 turbines for two projects in the Netherlands. The 22 MW "Haringvliet" project includes six N117/3675 machines and the 27 MW "Moerdijk" project comprising seven N131/3900 turbines. The order also includes a two-year Premium Service contract for both wind farms, with the option of a subsequent extension of 23 years. "Vattenfall is a strong and important partner for our activities in Europe and especially in the Netherlands. This order means that in the coming years we will be installing almost 350 MW in Holland for Vattenfall alone," says Patxi Landa, CSO of Nordex Group. The first N117/3675 turbines for "Haringvliet" are to be delivered in December 2019. Grid connection of the wind farm is scheduled for spring 2020. The site is located in the province of Zuid-Holland on the island of Goeree-Overflakkee, near to the town of Middelharnis. Once in operation "Haringvliet" will supply around 22,000 households with clean electricity. The "Moerdijk" wind farm will be installed in the port and industrial area of the town of Moerdijk, in the province of North Brabant. Completion is scheduled for summer 2020, after which the wind farm will supply some 27,000 households with clean electricity.